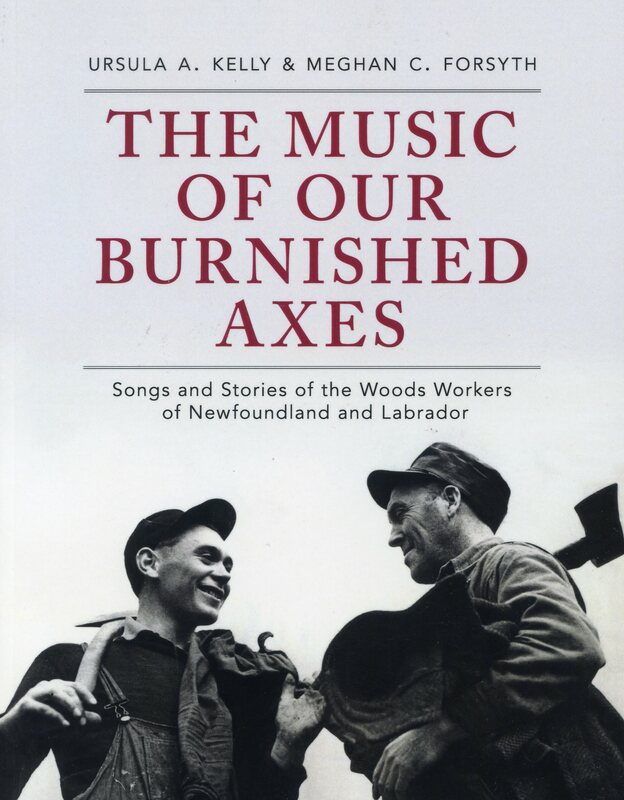 This book is the first comprehensive collection of musical compositions, recitations, poems, and narratives written by, for, and about twentieth-century woods workers in Newfoundland and Labrador. It analyzes their significance-as both grassroots social history texts and creative and musical contributions- and creates a portrait of a culture shaped by the harvesting of timber. Inside you will find: a history of lumbering and logging: an exploration of the place of song and the story in woods work and culture; musical transcriptions of 76 locally composed songs and tunes, with analysis of this musical tradition; complete song lyrics with contextual discussion; more than 70 archival photos; and a glossary of occupational words.